Welcome! 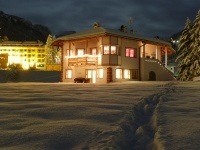 Villa Diana is situated in St.Christina in Val Gardena, a beautiful holiday village in South Tyrol. 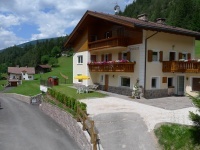 Due to the unique location in the heart of the Dolomites and the marvellous landscape St. Located in a sun-spoilt, quiet part of the picturesque village S.Cristina, our apartments are the ideal choice if you are looking for a holiday filled with peace, tranquillity, relaxation and nature. 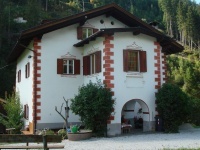 The house is situated in the centre of S. Cristina, in a very quiet position near the ski school, the children's playground and the stage of organization in the Centre Iman. 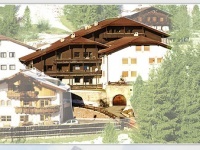 Our house is situated in a central position of S. Cristina. 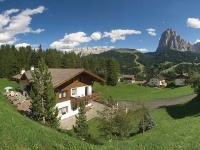 It's very sunny, quiet and on the the "old railway line of Val Gardena" promenade with a magical view to the Sassolungo. 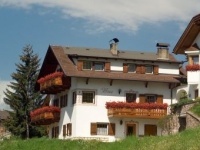 In the midst of green fields in the beautiful Val gardena our house has comfortable Apartments in tyrolean-style for 2 to 10 People. 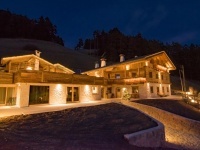 Our house is situated in the center of S. Cristina, in the heart of the Dolomites, in an unique position with ideal connection to all cable railways and footpaths. 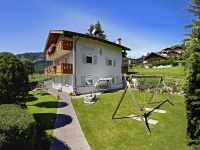 Ours is a four-storey house with 700 square meters of green garden complete with parasols and sun loungers, a large parking area and a small playground for the little ones. 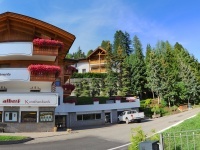 Family-run holiday apartments in a peaceful location. 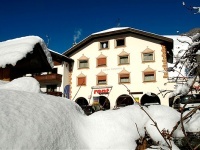 Relax and get fit in our mountain world: in winter you are just 3 minutes� drive from the Dolomiti Superski area. 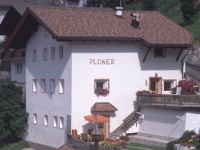 Are you looking for a comfortable bed & breakfast in the center and with a good starting point for biking and skiing? Congratulations, you have just found the right place to start! 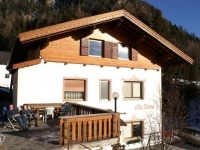 Welcome Our house is at a beautiful starting-point for excursions and we are positioned directly at the Gardena walk passing through the entire valley. 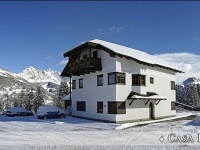 Our house is situated in S. Cristina. the place is quiet, neverthless, centrally and very sunny. 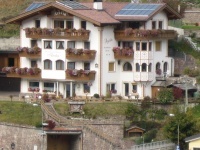 in front of the house there is a bus stop for the Col Raíser and Seceda cablecar. 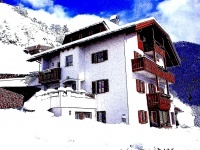 Are you looking for a comfortable apartment in a nice place, in very good position (winter as well as summer! ), and at a reasonable price? If yes, you are just right here! 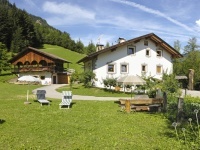 On the meadow in front of our house you can enjoy sunbathing, you can relax yourself after you have gone on a walk up to the mountains and enjoy the amazing colours of the sunset in the dolomites. Appartments in a calm location on S.Cristina's sunny side with an unique view. 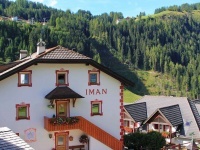 A perfect base for wonderful hikes in the summer and an excellent starting point for getting to the lifs in the winter. 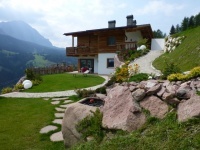 A warm welcome in the new holiday home �Emi� by Family Senoner! 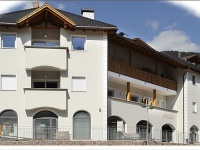 4 star Residence with wellness centre and beauty compartment in a very sunny and quiet place in the centre of S. Cristina. Large garden. Apartments in the town centre of S. Cristina, por people who want all facilities nearby. 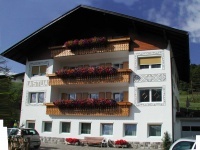 Apartments for 2-7 persons with 1, 2 or 3 bedrooms, kitchen and living room. Beautiful sunny area with splendid view of the mountains. Terrace, parking lot, bedclothes. 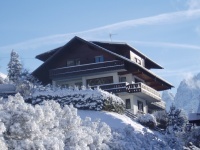 "Etruska", surrounded by nature, is the ideal destination for an unforgettable mountain holidays. 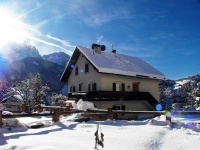 Enjoy the view of the most gorgeous Dolomite mountains! 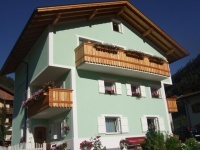 Our apartmentbuilding is located between the village Ortise and S.Cristina,in a very quiet area. 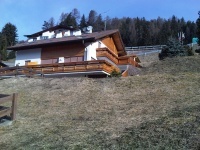 We are in the near of the moust important skilifts between which the famous Dolomiiti superski. 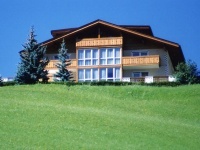 Do you wish to spend your holidays under the sign of nature or sport under the majestic Saslong? The by-pass round Santa Cristina is there to offer you within its compass all the tranquillity. Small and cosy apartements for two till four people. Find energy and peace - the closed river will accompany you. Our house lies in a central and sunny, but very peaceful place. 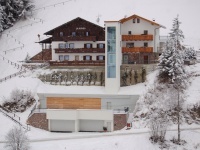 You can enjoy a superb panorama to our mountains, but also reach easily our siklifts in winter. 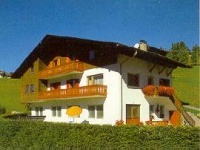 Big apartment (80 qm) for 4 persons in very beautiful and easy position.